EHRs will feature automation analytics, telemedicine, genomics and more in the not-too-distant future. 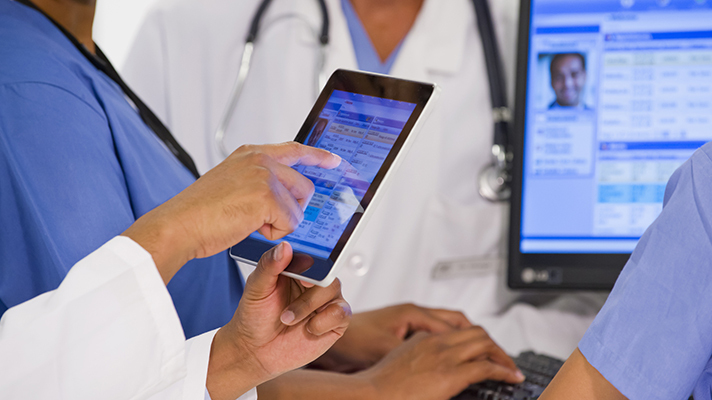 The electronic health record is the lynchpin of healthcare information technology. And it has been evolving at a consistently quick pace in recent years. Healthcare CIOs seeking to ensure they are making the best EHR investments today for the years ahead would do well to listen to experts in the field offering an insightful look ahead at the future of EHRs. We checked in with Epic Systems President Carl Dvorak, Allscripts CEO Paul Black, an Accenture consultant and drchrono founder Daniel Kivatinos to get a sense of where big and smaller EHR vendors are headed. The advent of genomics-informed medicine also will be key to the future, he said. As part of an effort to incorporate social determinants into patient care, genomics-informed medicine allows caregivers to tailor healthcare precisely to the needs of the individual, as they best understand them today, he added. On another note, the evolution of telemedicine will affect how EHRs are viewed and used, Dvorak predicted. Delivering care virtually allows healthcare organizations to reengineer care processes and care delivery at a much lower cost, while maintaining high effectiveness and improving outcomes, he said. And the next generation of analytics will have an impact on EHRs and what they are used for, Dvorak said. At first, the next generation of analytics will seem more magical than the reality behind the scenes, he said. However, fairly soon, this functionality will turn out to be even more magical than healthcare executives could have imagined, he added. In general, the cloud can reduce the total cost of ownership of IT while improving scalability and security. The cloud offers many advantages to users, Black insisted. With machine learning, the IT learns what works best for a healthcare organization for maximum efficiency. Plus, the power of machine learning surfaces information relevant to the encounter in real time – which helps improve quality and immediate interaction with the patient, he said. Ultimately, this reduces the amount of time spent on documentation, helping address the problems of EHR fatigue and physician burnout, he added. And mobility gives the user what he or she needs, when and where he or she needs it, Black said. Many EHR companies have released companion mobile apps that offer a subset of the functionality in the EHR. Because the experience is limited, users have begun to dismiss mobile solutions over time, Black contended. “By offering a new approach to mobility, with 100 percent of the EHR workflow in a user-friendly environment, the full power of the EHR will be at physicians’ fingertips, which means they are better informed and better able to engage directly with patients,” he said. 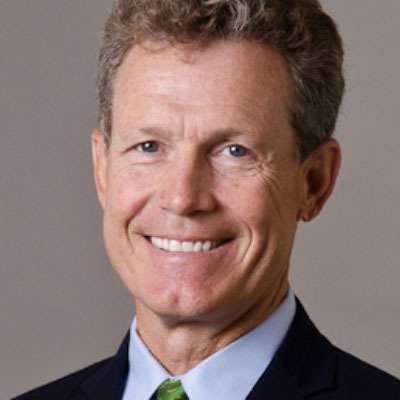 While several EHR vendors are developing cloud-based inpatient and outpatient electronic health record systems, these products are a few years away from meeting the needs of a full-service medical center, said Kip Webb, MD, consulting giant Accenture’s provider practice lead. The second product line is increasing analytic capability, including artificial intelligence. As was true with population health, this product line will be an incredibly important arrow in the quiver, he said. Not only will it enable healthcare executives to better understand the most vulnerable patients and the care they require, but it also has the promise of moving some work off the busy clinicians’ plate, he said. Daniel Kivatinos, founder of EHR, practice management and revenue cycle systems vendor drchrono, said the next generation of EHR features and functions will be very interesting, and there will be a lot of attention on the cloud and APIs. APIs are powerful. Brilliant developers inside and outside the healthcare industry can join forces with a healthcare organization in a very fast way.